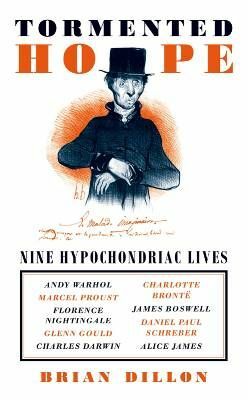 Hypochondria is an ancient name for a malady that is always fretfully new: the fear of disease and the experience of one's body as alien and unpredictable. This event explores the history and contemporary meaning of illness and anxiety as mediated by artists, writers and philosophers. Speakers include Julia Borossa, Steven Connor, Brian Dillon, Darian Leader, Caroline Rooney.